There are some bands that constantly mold their styles to follow the scene. There are other bands that play because of their blood, because it’s an instinct, and don’t care about the scene outside. The Ian Fays are the second type of band. The twins, Elizabeth and Sara Fay, and their older sister Lena Fay, are born and raised Californian girls. The girls grew up among instruments of every kind, including garage sale keyboards, random drum machines, guitars, and dainty percussion instruments. These instruments, mixed with their genetic connection, create their unique sound. Now resideing in San Franciso California, the Ian Fays compose their songs with whispering voices, acoustic guitars, electronic beats, and their beloved Casio keyboards. The Fays’ love for casios may tie their love for Italy. Their debut album, “The Damon Lessons”, was released in 2005 by the unforgettable Homesleep Music out of Bologna, Italy. 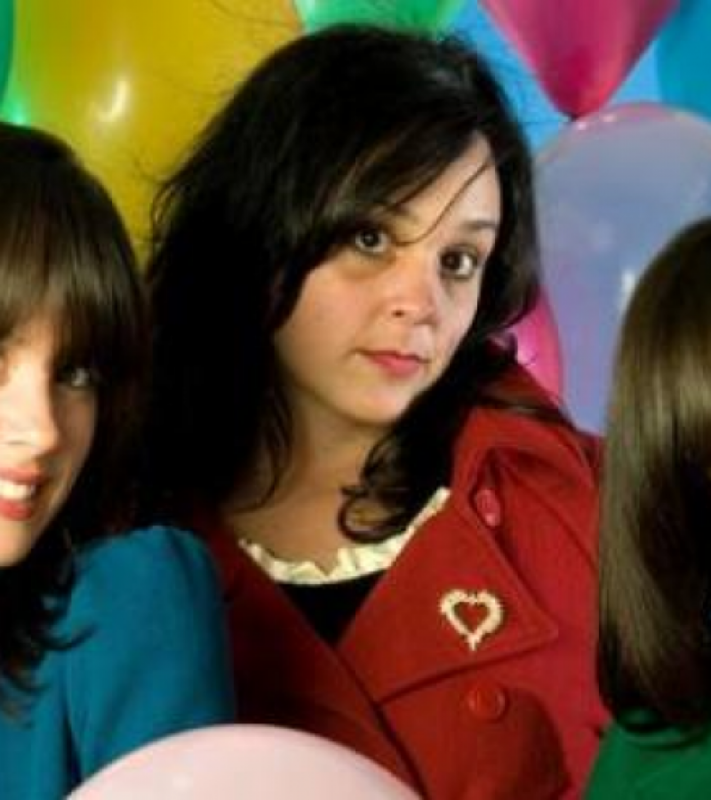 The girls have toured Europe five times since then, and are now back with a new full length entitled “Jensen’s Camera” released by WeWere Never Being Boring collective. “Jensen’s Camera” was mostly recorded in Italy at “Us Random Calculator Studio” in Ghedi-Brescia with Alessandro Paderno (Le Man Avec Les Lunettes), with the addition of some songs recorded at “New, Improved Studios” in Oakland, California by Eli Crews (at the same mixing board of such Bay Area artists as Deerhoof, Why?, and Kyp Malone).? The new album twiddles around the band’s usual quirky sounds and instruments. The production’s goal has been to emphasize the heterogeneity of the songs, composed in different places at different times with the same heart. Some were already in their backpack before leaving the US, while others sprung up magically in the house that hosted them in Italy this past summer. These inspirations, along with more layered instrumentation and vocal harmonies, have made it their most cohesive album yet.